Depending on who you ask, there isn’t too much to love about the cold. However, one perk? Cute winter-wear! While we do love seasonally cozy coats, sweaters and scarves, we’re obviously most excited about boots. 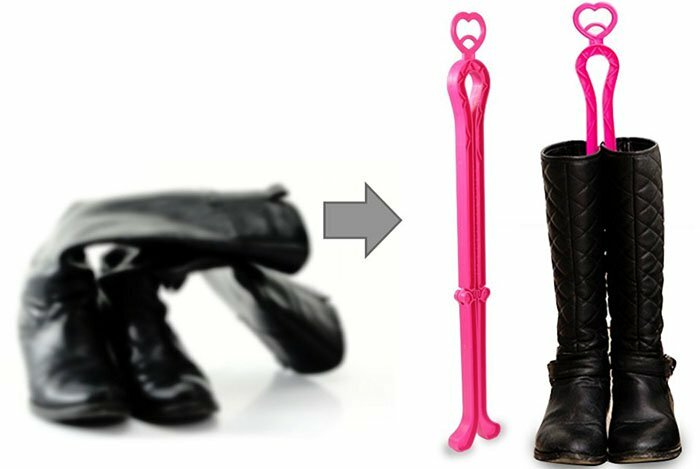 If you’re picking up a new pair of boots this season — particularly knee– or thigh-high boots — make sure you’re taking good care of them throughout their life by storing them properly. Not only can boots get bent out of shape, but creases can also lead to permanent leather damage. 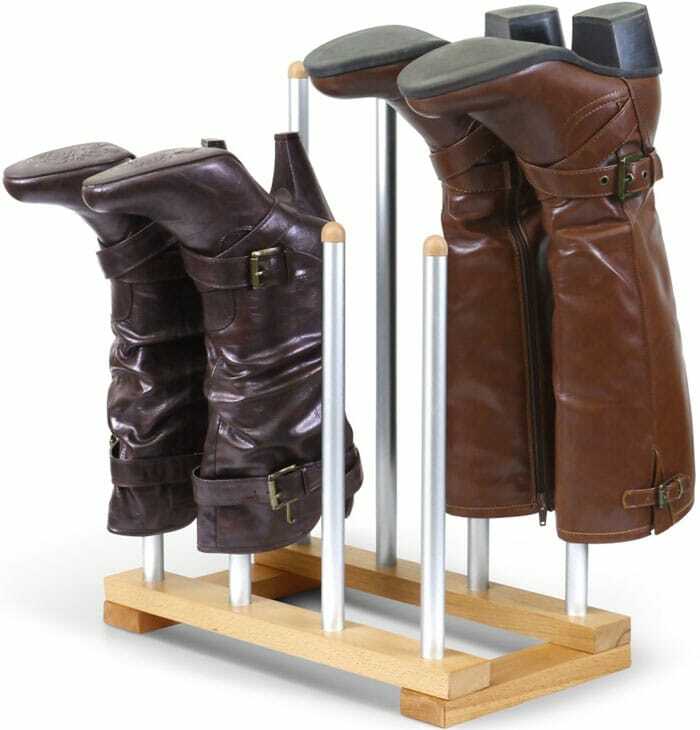 Fortunately, we have found solutions to properly store and keep your boots in great shape for months on end. 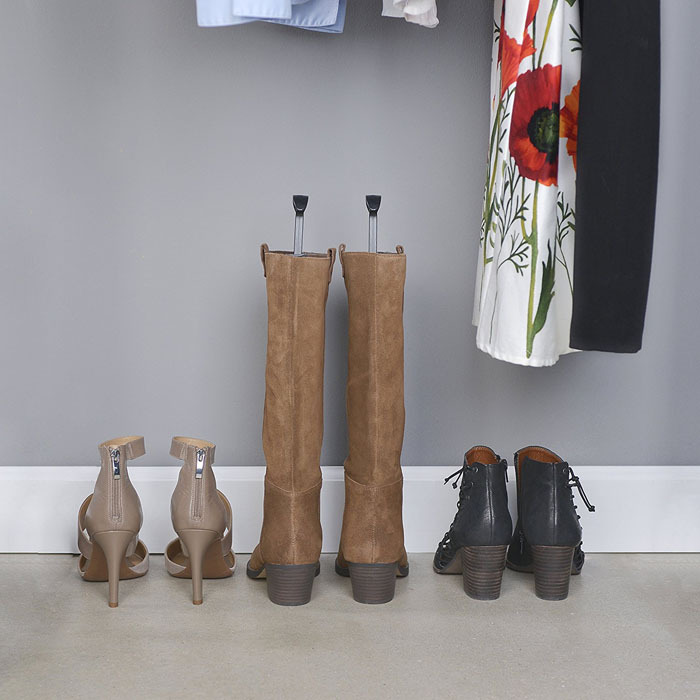 These tips for how to store boots are a great way to not only extend the life of your favorite footwear but also to keep your closet looking clean. 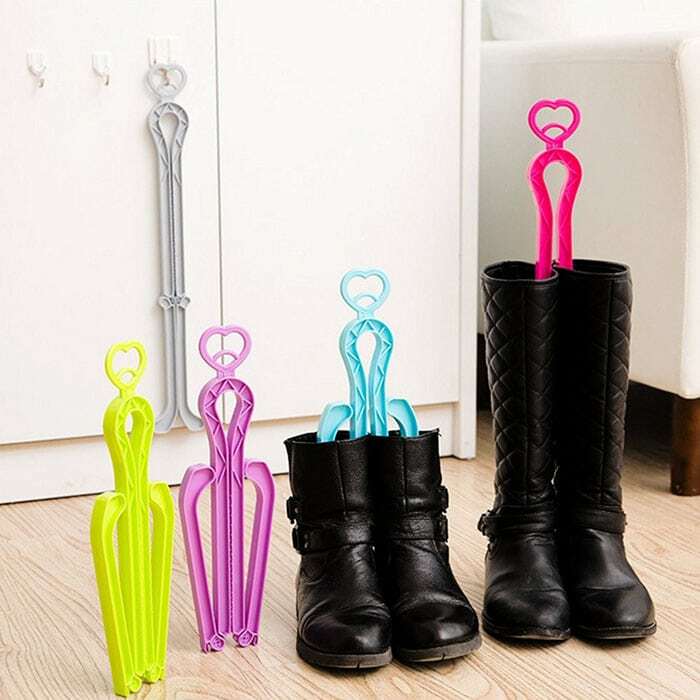 Also, make sure to check out these fantastic boot shapers and shoe storage ideas! Simple yet practical, these foldable shoe clips are made out of durable plastic that is light enough to even travel with. 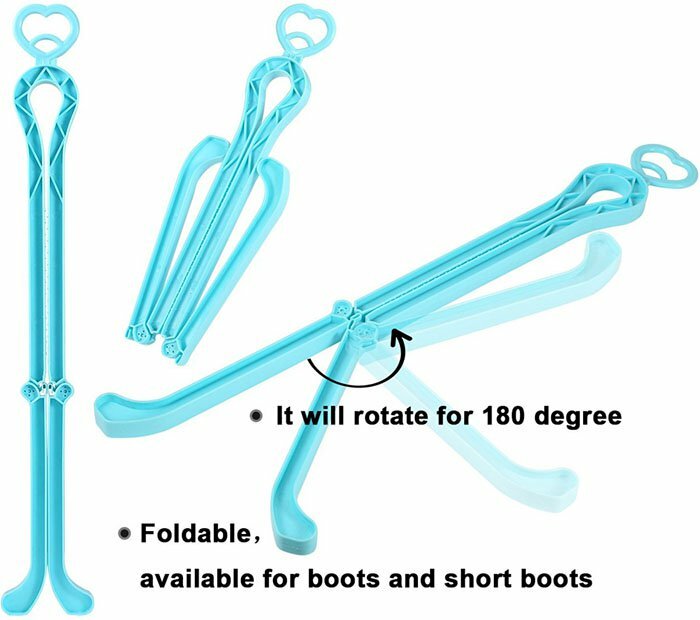 The clips can bend up to 180 degrees which is ideal for adjusting to the shoe length and opening width. Unlike separates, one clip will hold a pair together. 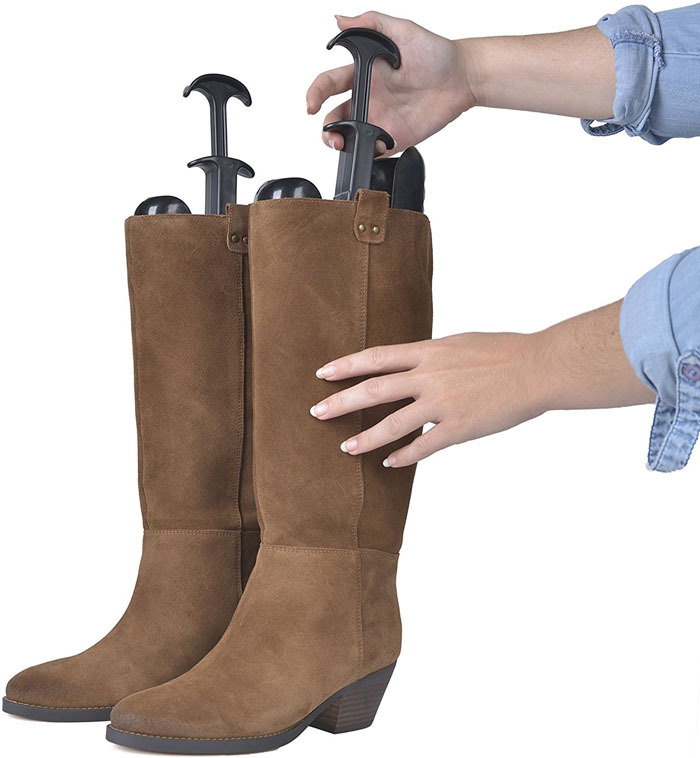 This makes storage less bulky while still keeping your boots in great shape. The set comes in a pack of five different colored clips. 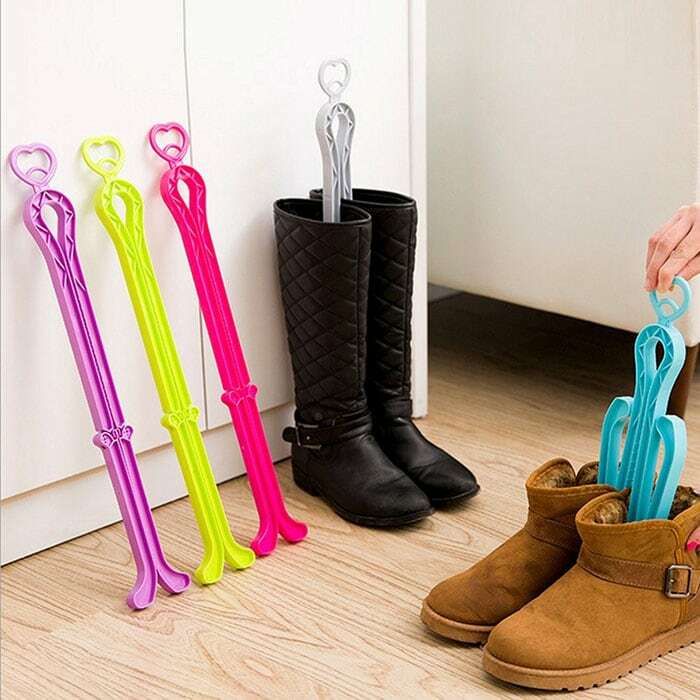 The adorable heart-shaped loops allow for the pairs to hang inside your closet. 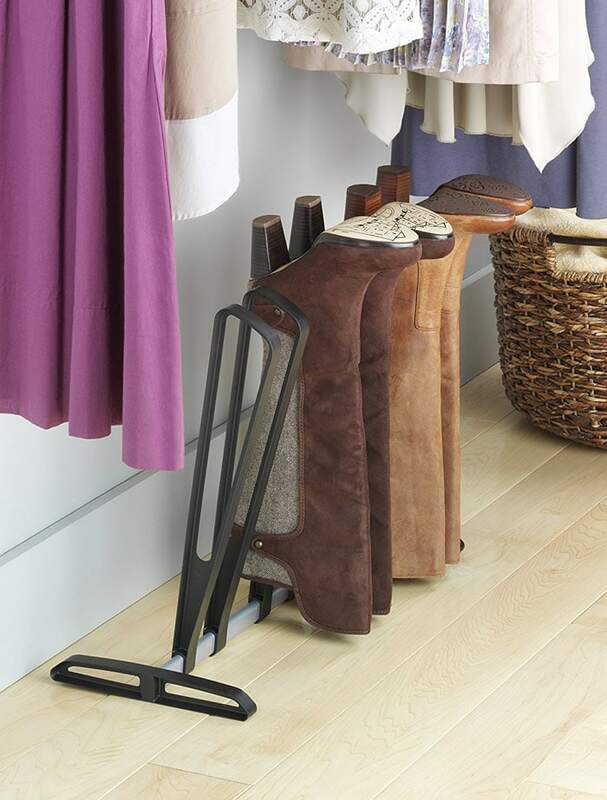 If you’re looking for something a bit more permanent in your room, you might want to consider a boot rack. A great way to make your room look like a fashionista’s dream is to have your gorgeous boots on display in beautiful wood-and-metal pieces. 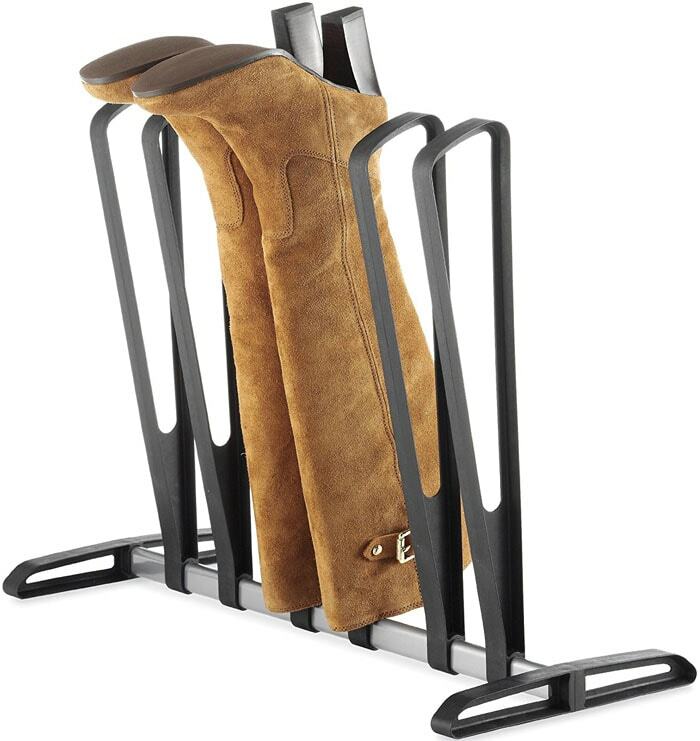 Some racks have single poles while others are more considerate in boot shaping. Personally, we would go for the ones that work on the boot width as well. Just make sure that they don’t stretch out the leather beyond what is necessary. 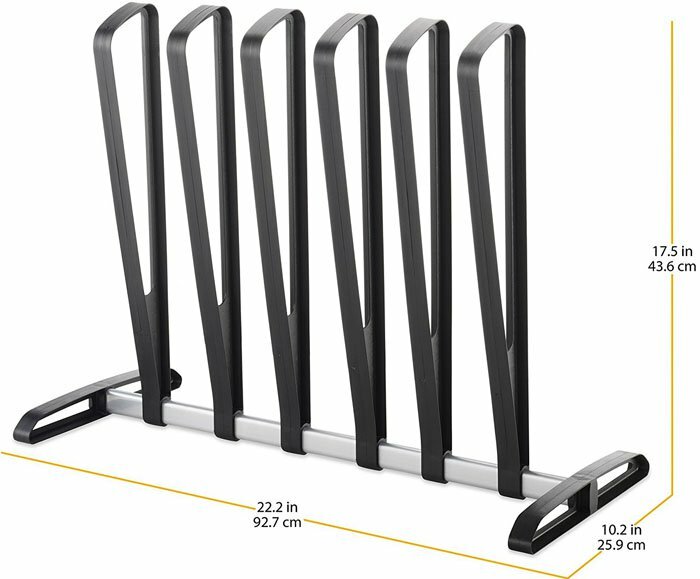 These racks come sets that organize three to four pairs each. 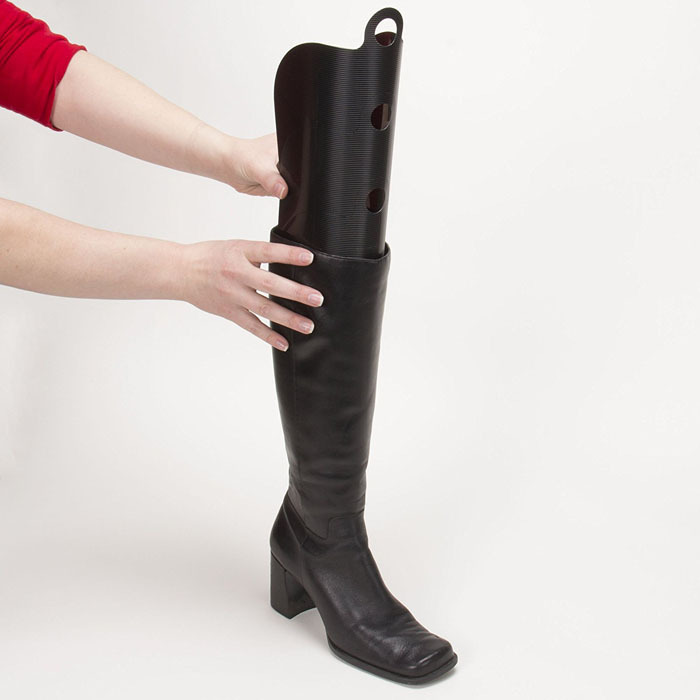 For those who are more low key, we recommend form shaping boot inserts. Unlike the clips, these inserts come in sets of two and are less visible than some of these other suggestions. 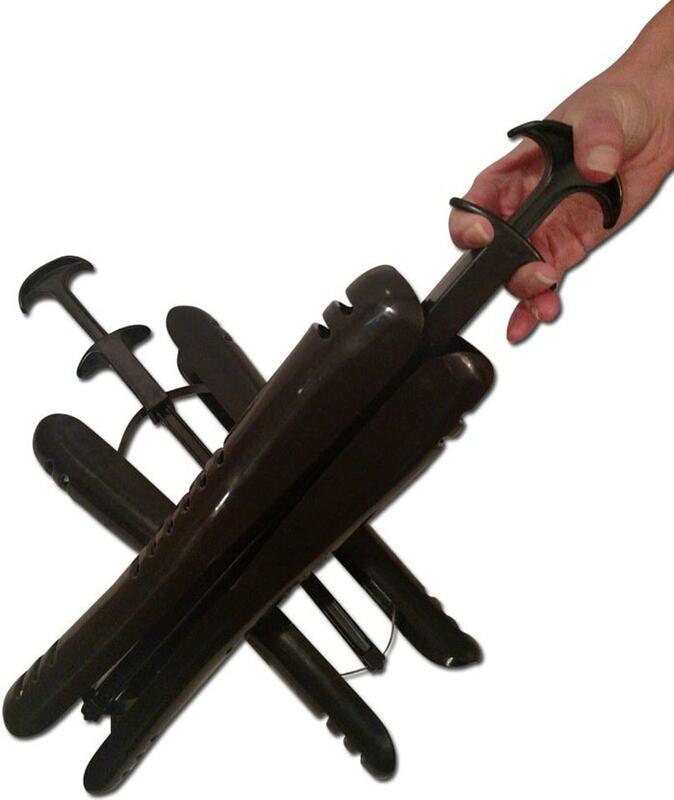 They come in either curved plastic pieces or adjustable tree shapers. 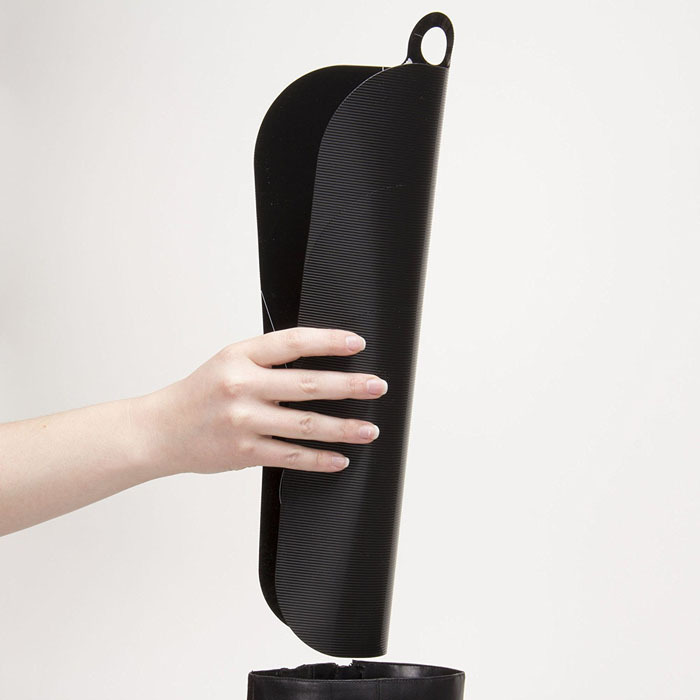 Curved plastic options put less pressure on the shoe material, adjusting fluidly to the opening shape of the shoe. You may also want to consider tree form inserts. 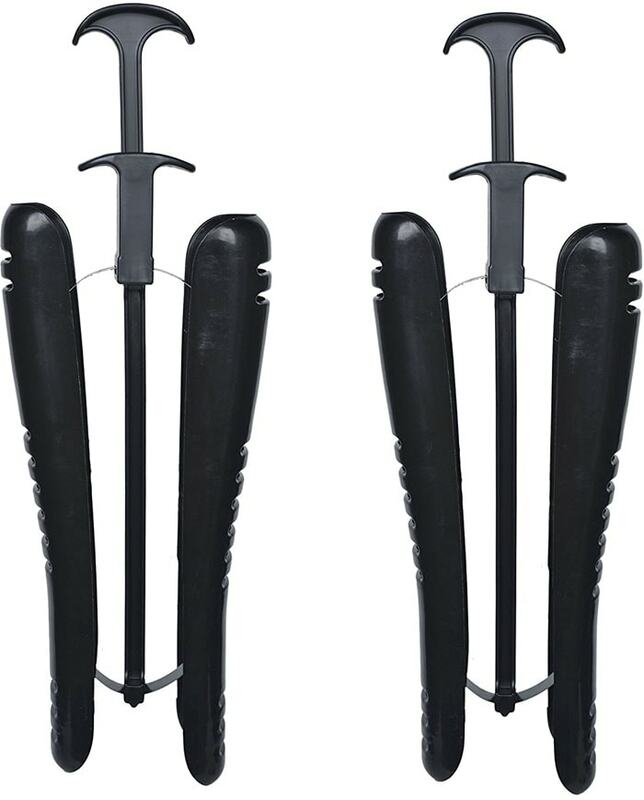 They have two pieces attached to the stem which are held together by spring-like metal pieces. 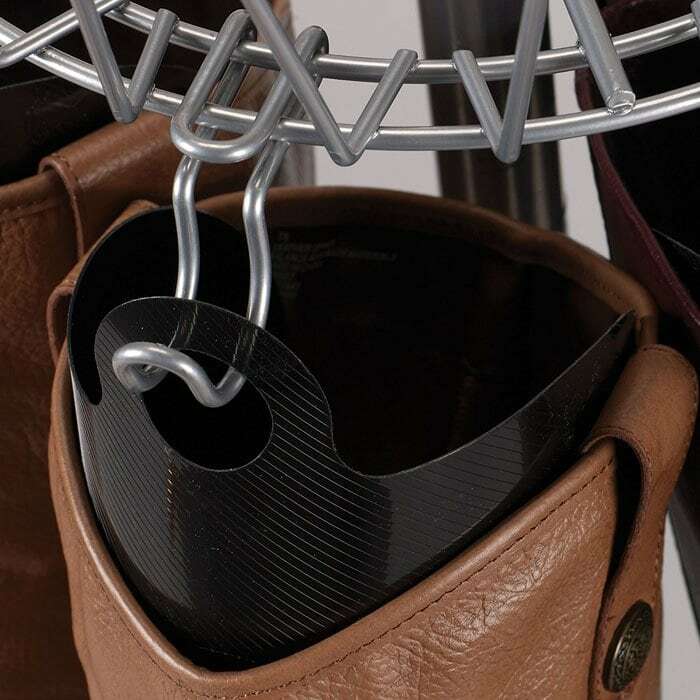 While this might seem like the more heavy duty option, make sure that the springs do exert too much pressure on the sides of the boot. Tension from the inside may also lead to cracking and deformation. Some things to consider: What kind of storage room do you have in your closet? Will you be hanging the boots or not? Do you prefer to keep them out of sight or out in the open? 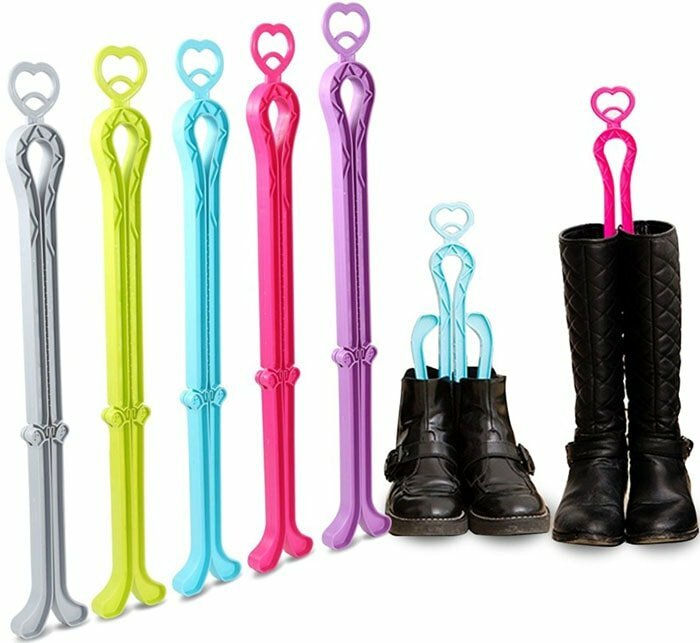 After figuring out what best suits your needs and wants, head on out to Amazon to shop for the best boot shapers for your beloved footwear. All of these are great options, it just depends on personal preference.